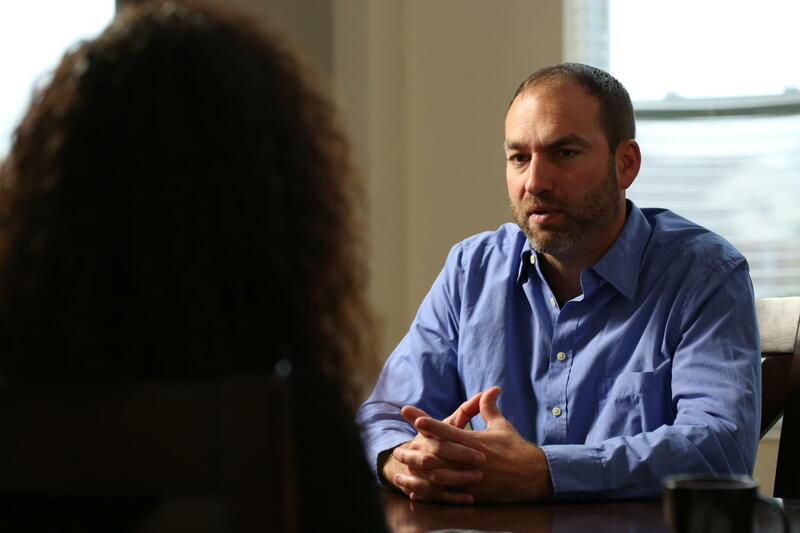 Ryan Widmer, who did not testify during his three trials on charges he murdered his wife in 2008, talks to the Reasonable Doubt TV show airing July 25 – and his comments led the hosts to conclude firmly if he's innocent or not. I wish I could tell you their verdict on the current Warren County prisoner, but the Investigation Discovery folks shared the episode with me on condition that I not give away the "big reveal." So I won't spoil it for you. You'll have to watch Reasonable Doubt at 10 p.m. Wednesday, July 25, on the Investigation Discovery channel. On Reasonable Doubt, retired homicide detective Chris Anderson and criminal defense attorney Fatima Silva review the evidence, interview witnesses and consult experts "to help families which believe their loved ones were wrongfully convicted of a murder," Anderson explains in the show open. At the request of Ayran Widmer, Ryan's twin brother, the TV show re-examines evidence in the Aug. 11, 2008, death of Sarah Widmer, 24, in the bathroom of her home in Warren County's Hamilton Township. Ryan, her husband of four months, was tried three times on the murder charge, and convicted in 2011. He's serving 15 years to life. 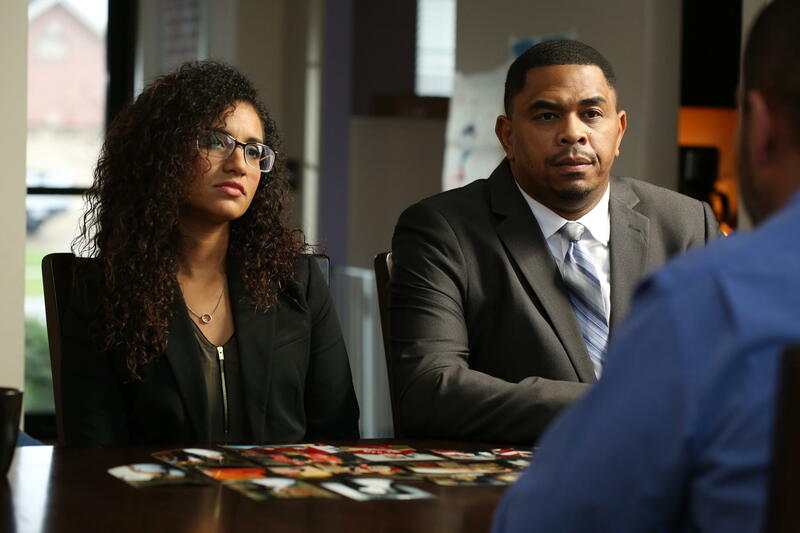 'Reasonable Doubt' investigators Fatima Silva and Chris Anderson. Widmer, who has granted TV interviews to Dateline NBC and at least one local TV station, was asked by Anderson why he didn't take the stand and proclaim his innocence. He also grilled Widmer on inconsistencies in his statements. "At the end of the day, people were looking for answers as to what happened to her. And there's nothing – it's like sitting here (now), we're going back and forth about what I did and what I found. The question that needs to be answered is: What happened to her? And I can't answer that question," Widmer says. Widmer's brother lays out the unsolved mysteries: There was no motive for Ryan to kill his wife; there was no water on the bathroom floor or a sign of struggle; the Warren County prosecutor used "junk science" to get a conviction; and the theory that Sarah could have had Long QT syndrome, which can result in fainting, hearing loss, drowning or sudden death. 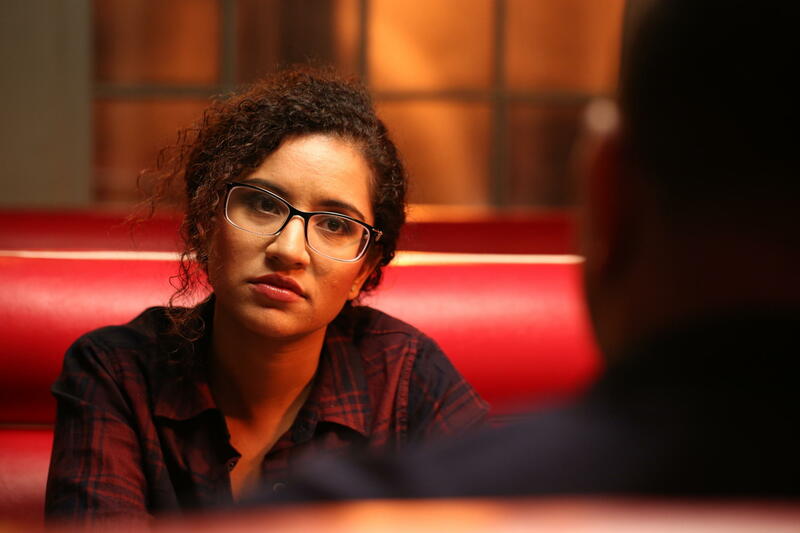 Criminal defense attorney Fatima Silva joined Anderson, a retired homicide detective, this year for the second season on the Investigation Discovery channel. 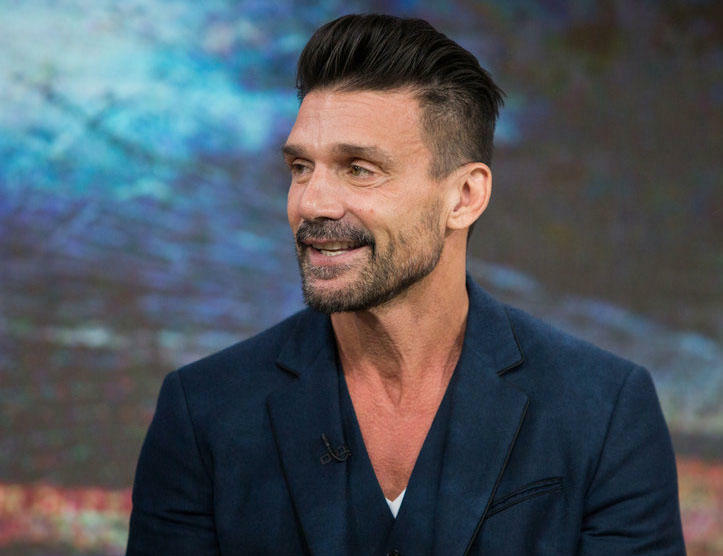 Silva and Anderson investigate the case by talking to Ryan's brother and friends; an assistant coroner in Kentucky; a forensic examiner; a forensic criminologist; and Brian Bell, a juror from the Widmer trial. Then Anderson grills Widmer in prison. Was Sarah face up or face down in the water? (Widmer has said both.) "She was looking up." Why did he only pull Sarah partially up out of the water, and not remove her from the tub completely when he first found her? "I don't know." Since he knew CPR, why didn't he perform it on Sarah? "That wasn't the first thing on my mind. My first inclination was to… get her out of the water." At one point Widmer said that Sarah's body was so wet, that she slipped out of his hands once outside the tub. Yet her body and the bathroom rug were dry – but her hair still wet -- when emergency responders arrived minutes later. ANDERSON: "Will you admit that there are some inconsistencies in your statements?" WIDMER: "No. I found my wife dead in the bathtub, and that's how I reacted. I mean, I guess there are inconsistencies in the way you're looking at them, and the way the prosecutor is looking at them." ANDERSON: "No, I don't want my interaction in this case to be associated with the prosecution or the defense. I'm actually just here for your brother. I'm here to find the truth. And that's all I'm searching for. If you're not supposed to be here, then I want to help you." The show airs 10 days after my former Enquirer colleague Janice Morse Hisle, who covered the Widmer case extensively, released her new book, Submerged: Ryan Widmer, His Drowned Bride And the Justice Systems ($20 at Janicehisle.com). It also explores Sarah's possible neurological disorder and medical conditions. Reasonable Doubt ends Wednesday night with Anderson and Silva explaining their verdict to Ayran Widmer. I wish I could tell you their verdict, but I can't. I'll just say this: It's a compelling hour of television, definitely not a waste of your time, whether you think he's innocent or guilty. When ABC broadcast the All-Star Game from Riverfront Stadium 30 years ago today, Bengals receiver Cris Collinsworth gave ABC a scoop which Al Michaels declined to mention during the live telecast July 12, 1988.